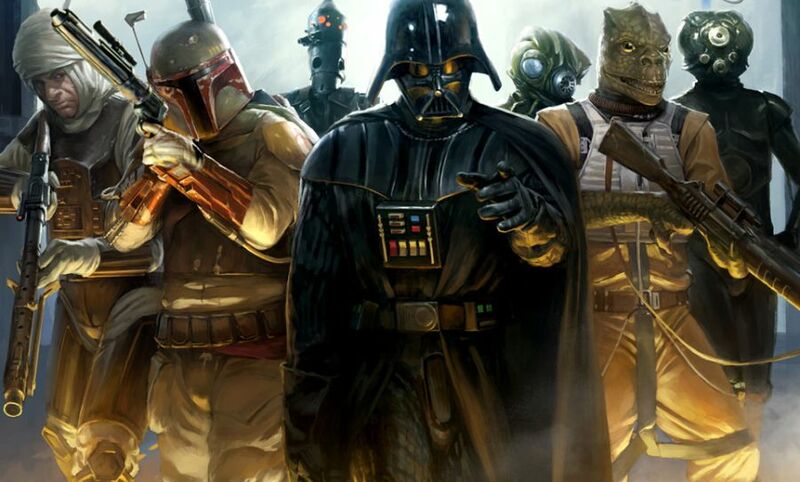 Sony Online Entertainment boss John Smedley has clarified the comment he made pertaining to Star Wars Galaxies in the extensive Reddit AMAA he particiapted in over the weekend. Smedley further stated that if he could have done anything different with any MMO the firm has released it would have been SWG. Smedley said in regards to the MMO, he would have done “everything differently” with it. This led many on the Internet over the weekend to believe he could have been hinting around at another crack at the game, despite the fact he said it was a new IP. Further excitement grew when it was found Disney had renewed the Star Wars Galaxies trademark in December. In all likelihood, the trademark was only renewed in order to protect it. Still, just to make sure everyone hoping for a return to SWG didn’t get their hopes up, Smedley took to Twitter to clarify things further.